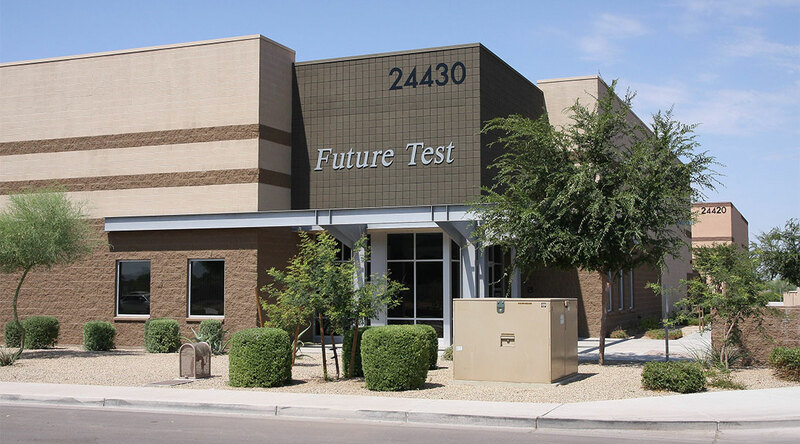 Future Test began business in Phoenix, Arizona in 1984. 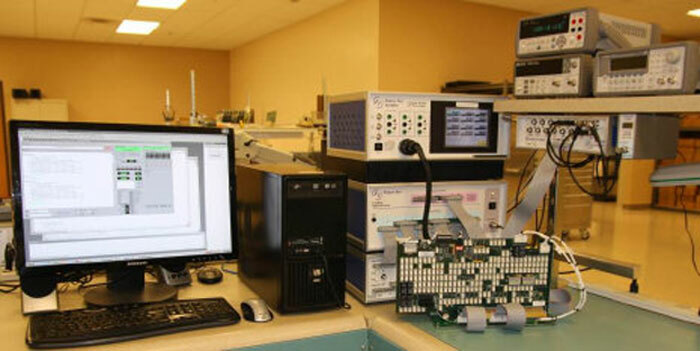 We provide test system integration for electronic devices. Our in-house expertise of functional test, PCB assembly, cable assembly, and a full service machine shop make us an ideal solution to support your production and manufacturing test requirements. 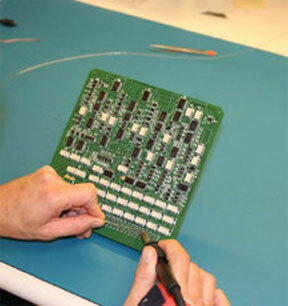 The assembly, test and mechanical capabilities of Future Test make an ideal combination to tackle system integration. Commercial systems are often composed of complex mechanical and electrical requirements. Typically operational failures in these systems are difficult to find due to limited self-test capability designed into the system. Future Test can use our test expertise to test a system as individual subassemblies and circuit boards, this greatly enhances the probability of system operating correctly the first time and ensuring on-time delivery. Future Test can use its expertise at functional test to verify operation of all PCB assemblies prior to installation into a system. The same functional test capabilities can be applied at a subassembly level to verify operation and provide a level of control that significantly improves diagnostic capability and visibility into failure conditions. Subassembly testing can also allow mechanical testing of switches, sensors and actuators prior to or at final assembly. 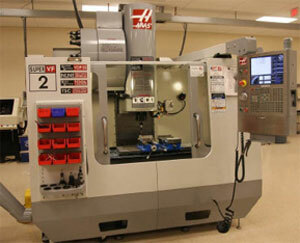 Future Test has a full service in-house machine shop. Our in-house machine shop can readily address issues such as part tolerance for fit. For example, if a part drawing was incorrect or in error, modifications or new parts can be fabricated quickly reducing potential impact on delivery.